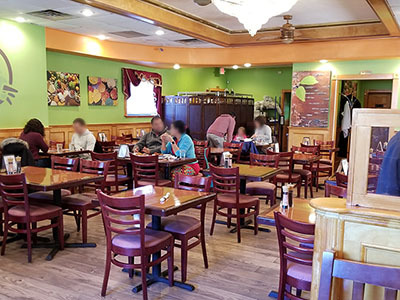 Green Leaf Vegetarian & Vegan Restaurant Now Open in Saxonville! 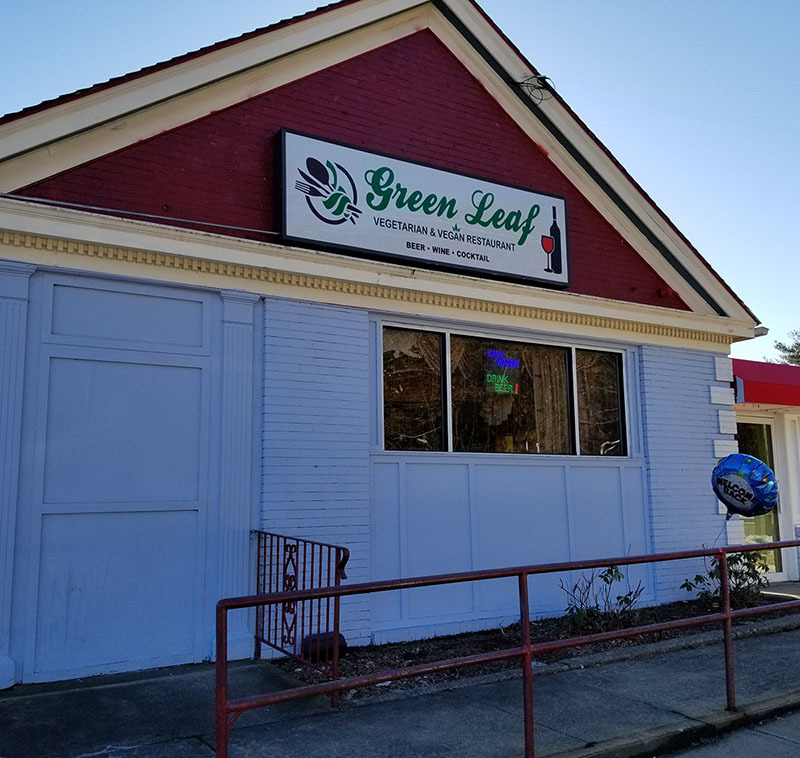 Green Leaf Vegetarian & Vegan Restaurant is now open at its new Saxonville location! They’ve completed their move to 62 Water Street (the former Art House Grille and long-ago Friendly’s). The takeout menu says they’re open for lunch Monday to Friday 11 am to 5 pm, dinner Sunday through Thursday until 9:30 pm and Friday and Saturday ’til 10, and brunch on Saturday and Sunday from 9 am to 4 pm. Their phone number is 508-309-3009.